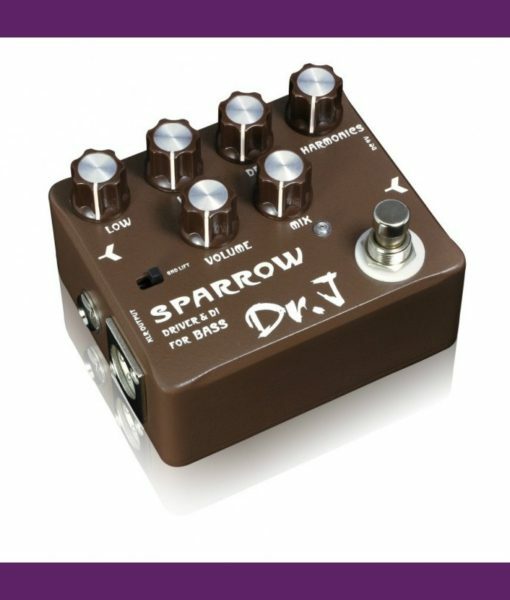 Small as it is, the sparrow has all the vital organs. 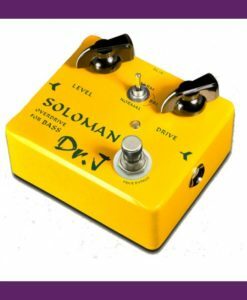 This small box captures all the sound of a mic’d classic tube bass amp. 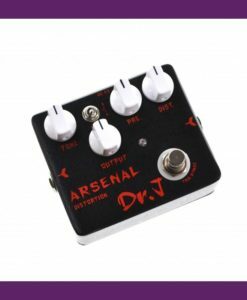 Has Drive, High and Low Frequency, HF Harmonics and Mix controls and boasts analog cabinet emulation circuitry. 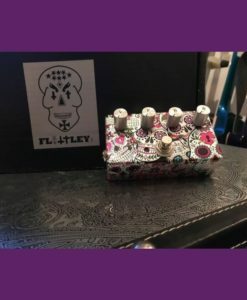 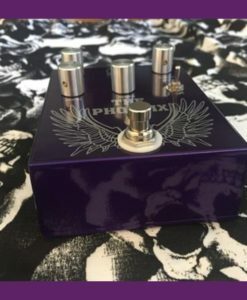 Includes an XLR out for DI (perfect for live shows and pro recording) and parallel 1/4″ to connect those pure, beautiful lows your stage amp. 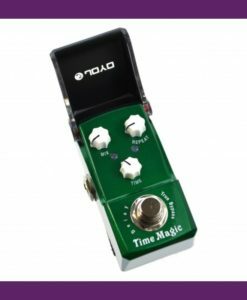 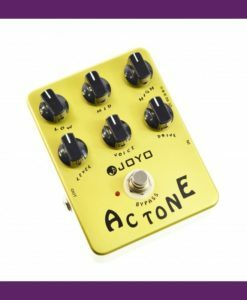 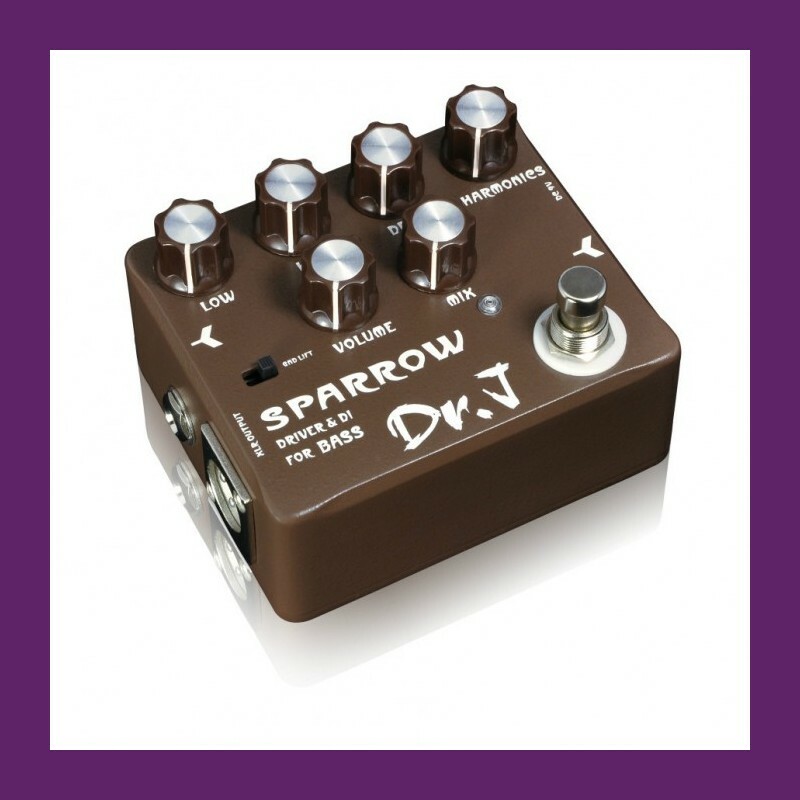 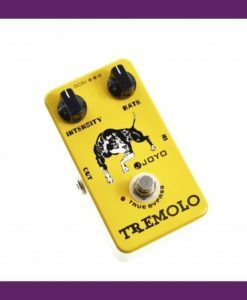 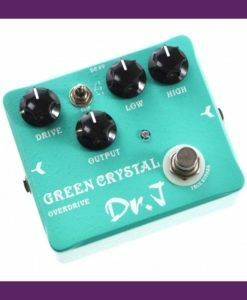 Dr.J is serious about creating inspiring tones for passionate musicians, and to ensure superb tone and outstanding quality, every Dr.J pedal must pass a series of strict tests in the hands of a professional.